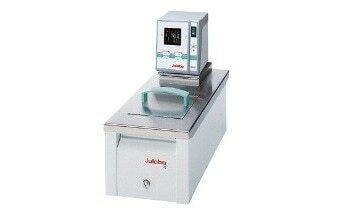 JULABO shaking water bath provides excellent convenience for the user with a bright MULTI-DISPLAY (LED) for indication of up to four different values and a spray-water-protected membrane keypad. 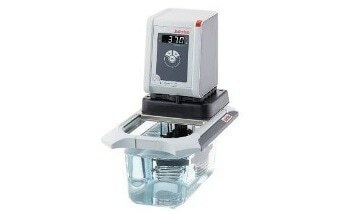 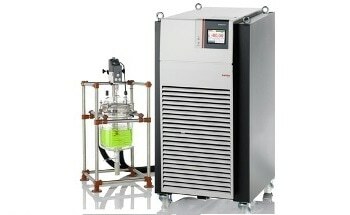 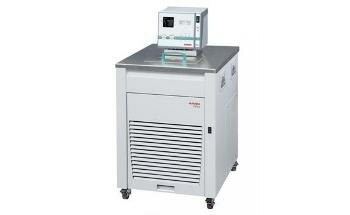 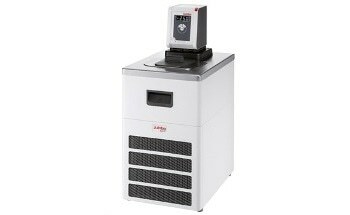 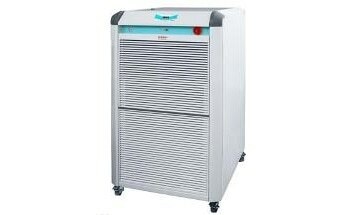 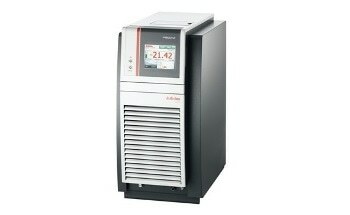 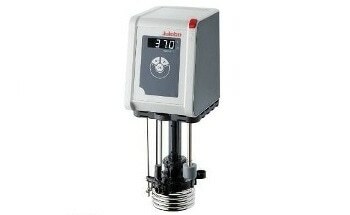 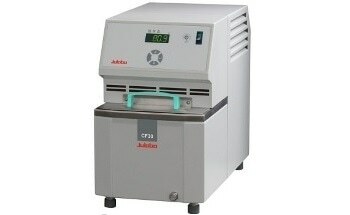 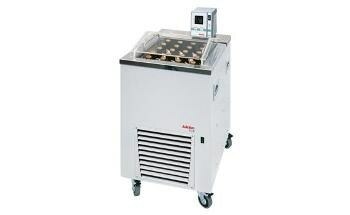 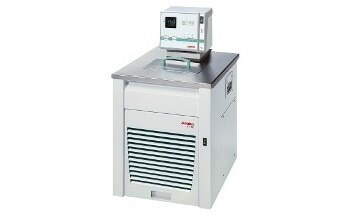 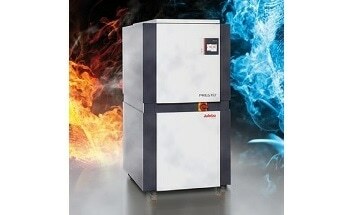 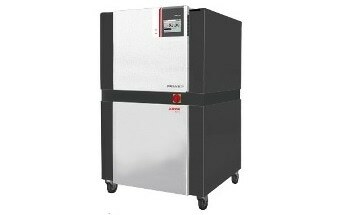 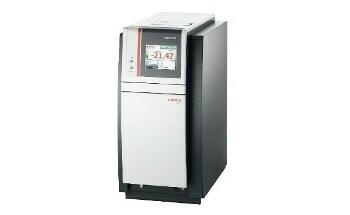 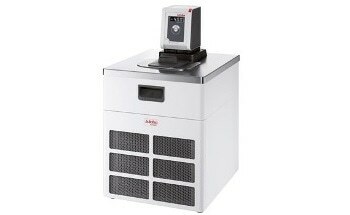 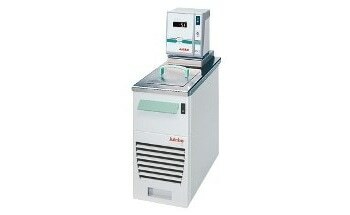 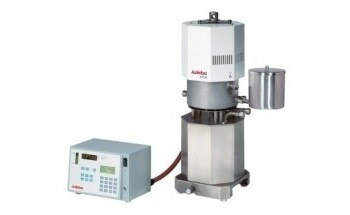 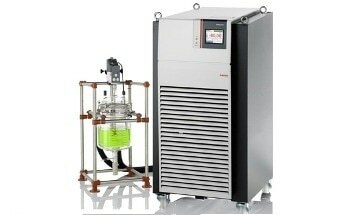 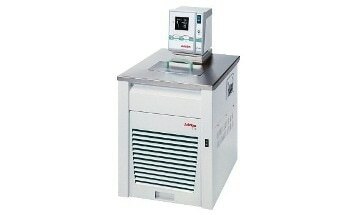 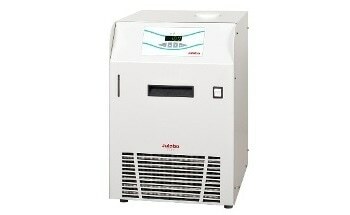 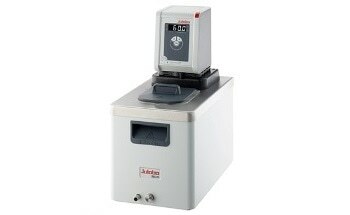 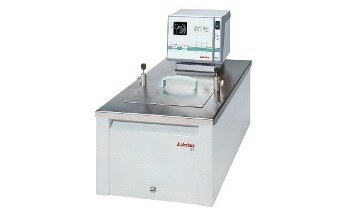 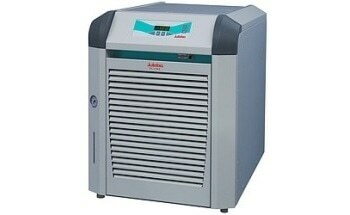 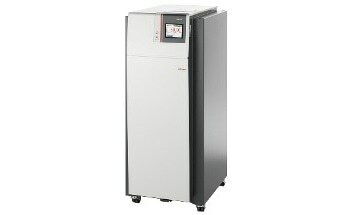 Advanced microprocessor technology with PID temperature control guarantees good temperature stability in the water bath. 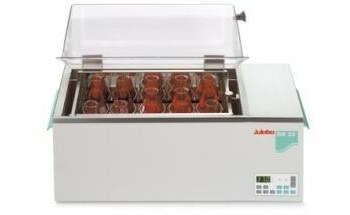 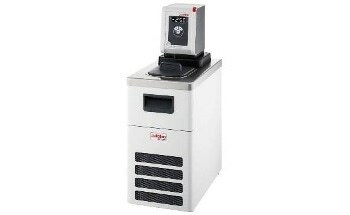 Modifiable lower and upper temperature warning functions shield the samples. 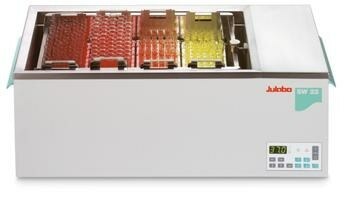 Low liquid level causes a total shutdown. 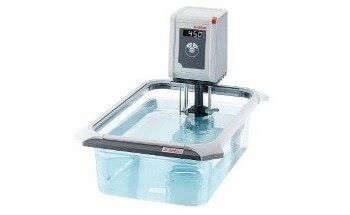 These shaking water baths are ideal for constant unsupervised operation. 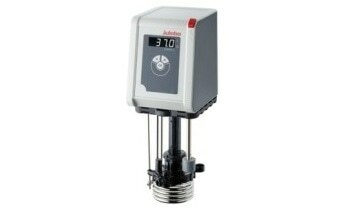 The bath tank and all other parts that make contact with the bath liquid are made of superior-quality stainless steel.